Lighting is one of the most important factors in creating ambience within the home. The right lighting can make you feel more comfortable, create a more practical space, refresh a room or even enhance your feeling of security. 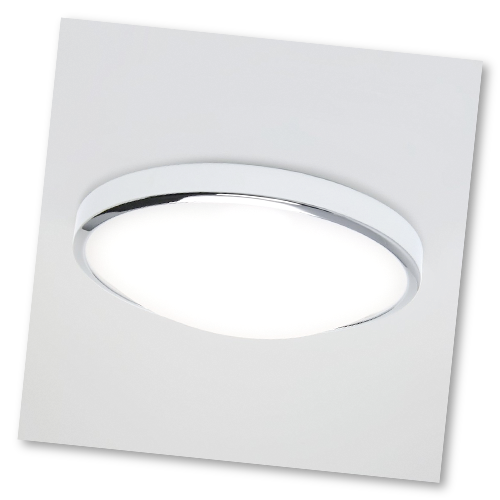 Flush and semi flush lighting are commonly used for their versatile, space-saving properties and ability to illuminate a wider area. 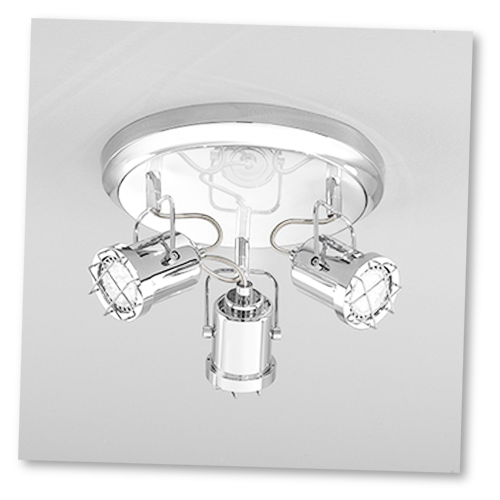 Below, we focus on the difference between these two types of ceiling lights. Ideal for lower ceilings, or where space is at a premium, flush ceiling lights are mounted for a close fit to the ceiling. Chosen for rooms in both domestic and commercial properties where task lighting is required, such as hallways, kitchens, sitting rooms, bedrooms, or even walk-in cupboards, flush lighting is available in a multitude of shapes and designs, from the more traditional flush lights circular shape, to oval, rectangular and even oblong fixtures. The style of flush light can be selected to blend with or complement your interior, and whilst they are traditionally more minimal in style, there are more modern flush ceiling lights becoming available to suit every taste and preference. Flush lights are also popular thanks their low maintenance. Their enclosed nature leaves less risk of dust collection within, so the room stays fresh and bright for longer between cleaning. Also perfect for lower ceilings, but often selected as a more decorative option, semi flush ceiling lights have a gap between the ceiling and the top of the light, providing both upward and downward lighting for greater illumination. For this reason, they are widely selected for higher traffic rooms such as kitchens, lounges or studies. They are also ideal for a smaller dining room with a low ceiling. 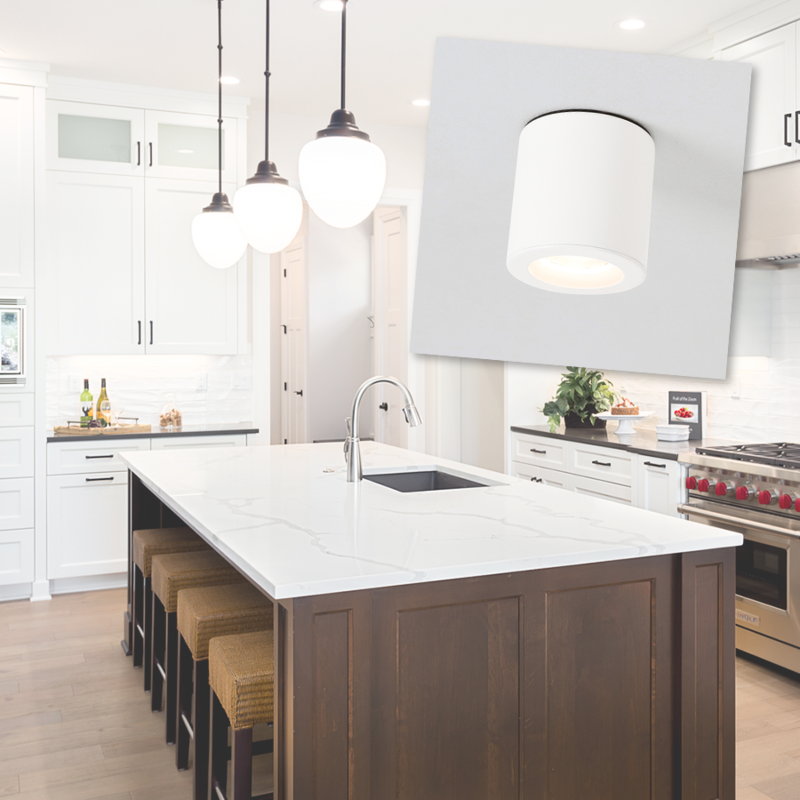 Usually featuring a stalk from which the light hangs down, semi flush ceiling lights are popular with homeowners who favour pendant lighting, but without the associated height constraints, as the gap is generally just a few inches. Designed to be seen, the more traditional semi flush lights are the preferred option for those looking for a more decorative or sumptuous effect, but there are more and more minimalist and modern semi flush lights styles available to fit with any home and style. 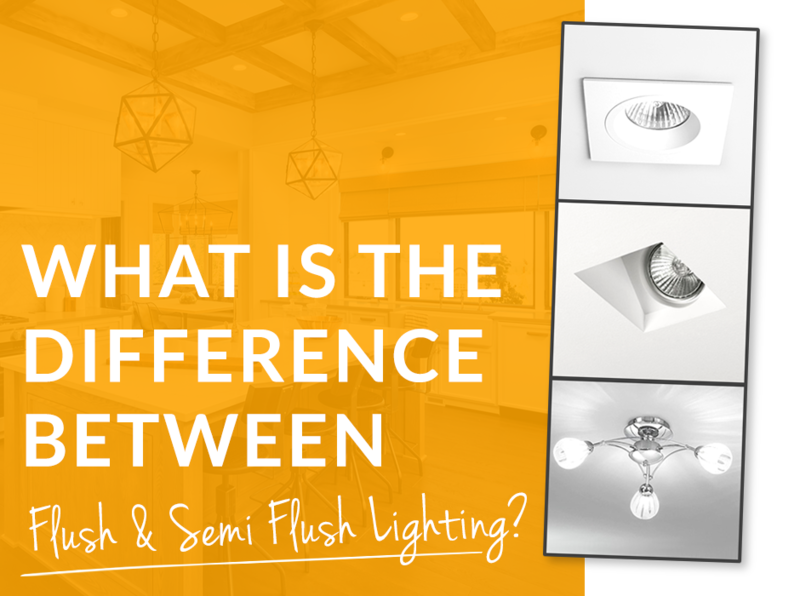 From a maintenance perspective, semi flush lighting also has its advantages, as you can quickly remove and replace the light bulb with minimal effort. 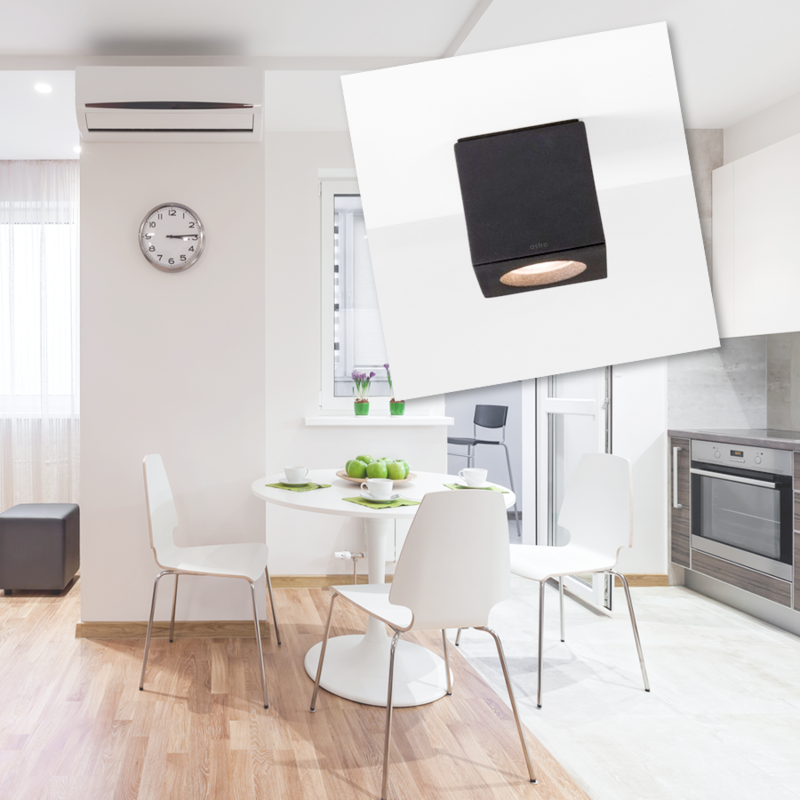 If youre looking for a more functional, less intrusive effect, flush ceiling lights are a great choice, and with some great decorative options available, you neednt choose space over style. If youre after more flair or a centrepiece, a semi flush ceiling light can provide a talking point, without compromising on functionality. Both options have the advantage of making ceilings appear higher, and so rooms will feel larger. 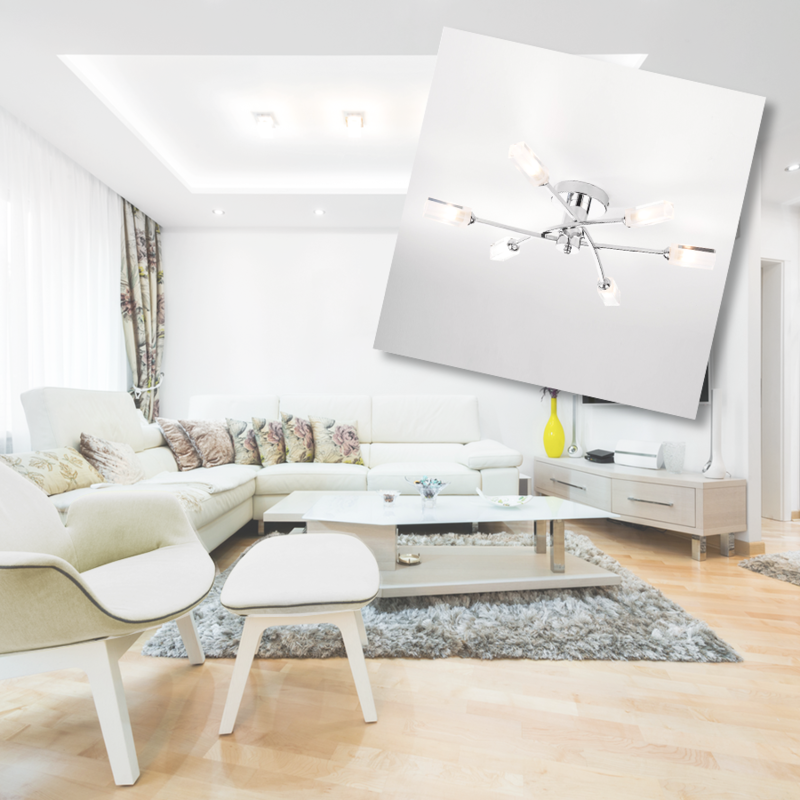 We hope that you have found this guide to flush and semi flush ceiling lights useful. If there's anything we can help you with, contact the Lights4Living team today.